Maitri Tunes: Make The Divine Your Valentine! 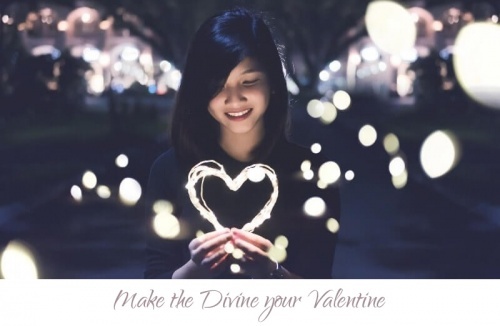 "Make the Divine your Valentine. Just be, and know that your loved. Hope you enjoy this video of the same song from a live concert a while ago.